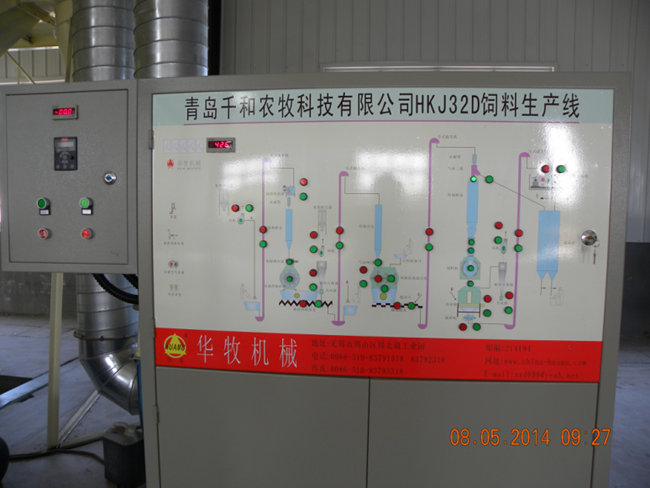 Eight Ways To Improve The Production Efficiency Of The Granulator - Wuxi Huamu machinery Co.,LTD. With the development of livestock, aquaculture and improvement of industrial feed technology, pellet feed production has been commonplace in feed mills. 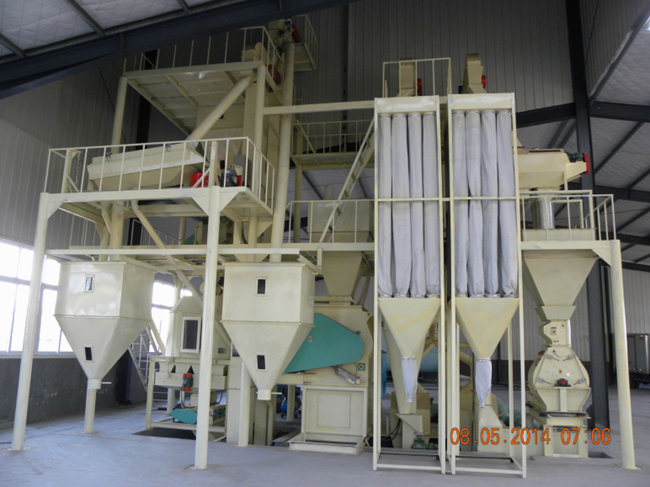 The primary equipment in the pellet feed production process is the granulator. The production efficiency of the granulator has a strong impact on the economic benefits of the feed mill. Currently, the more common production process of granule feed is composed of three parts: pre-processing (feeding, conditioning and magnetic separation), granulation and post-processing (cooling, crushing, grading, etc.). 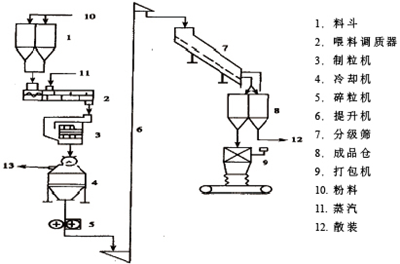 These three parts restrict each other and determine the processing quality and economic efficiency of pellet feed. When selecting the production process flow, it should be noted that, 1. At least two pre-granulating storage sheds should be equipped to meet the needs of replaced formulation; 2. In order to get the feed into the granulating machine, it is necessary to ensure that the feed of the pellets is free of iron. 3. The cooler should be placed directly behind the granulating machine. This can prevent the breaking up of damp and hot feeds; 4. The crusher is best placed under the cooler. The inspection job is one of the essential tasks of granulating work. Its purpose is to find out the problem in time, reduce downtime and protect the equipment.